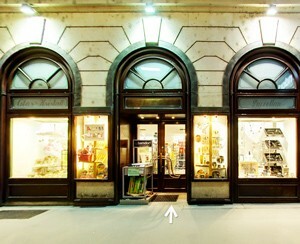 Enter our virtual boutique in Vienna, and let yourself be surprised by the diverse range and the enchanting atmosphere! 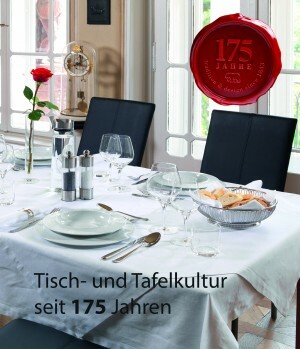 Austria has a rich tableware tradition, which can be attributed above all to its history. 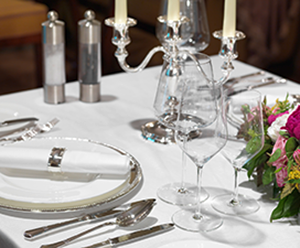 Even the Empress Elisabeth celebrated Austrian tableware by receiving her guests at sumptuously laid tables. The laid table was a setting for social gatherings and events. 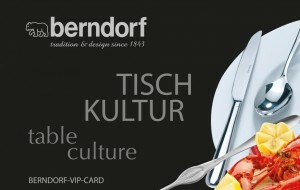 Austrians have retained an awareness of tableware right up to this day. Berndorf celebrates in 2018 anniversary "175 Years of Traditon"